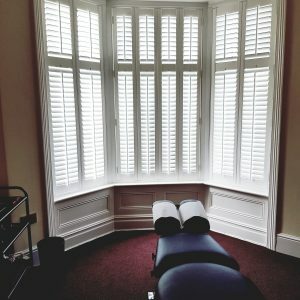 Interior Plantation Shutters are made to measure in styles to suit all windows and provide the ultimate flexibility by controlling the light and air flooding into your home, whilst giving immediate privacy whenever and wherever you need it. Abbey Blinds design and make shutters for all types of windows and doors including Bay Windows, French Doors, Patio Doors, Wide, Tall or Non-standard Windows and Doors. 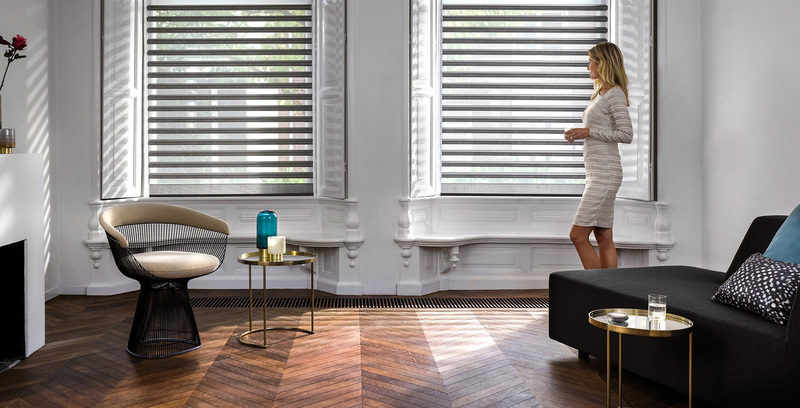 Shutters are available in four different louvre (slat) widths and a wide range of stained and painted wood finishes to give you the perfect ambience for every room. 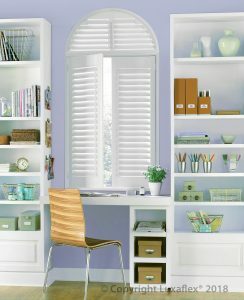 Cool, clean and elegant, shutters are minimalist window dressing at its very best. 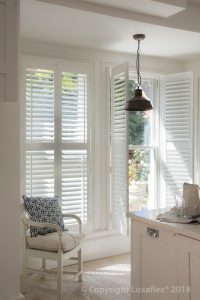 Our shutters are fitted by time-served craftsmen ensuring satisfaction and peace of mind every time.